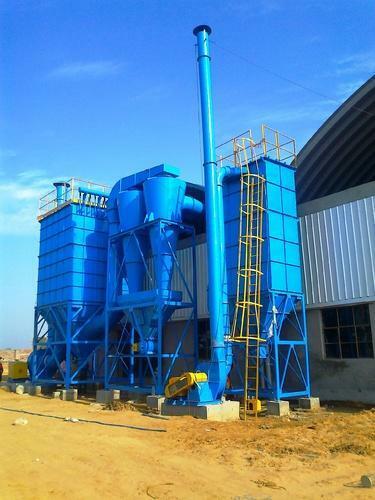 We are manufacturer of Dust Collecting Equipment. 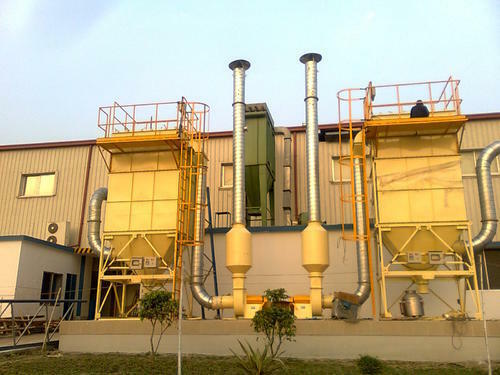 This Dust Extraction System are manufactured under the strict supervision of experienced professionals. 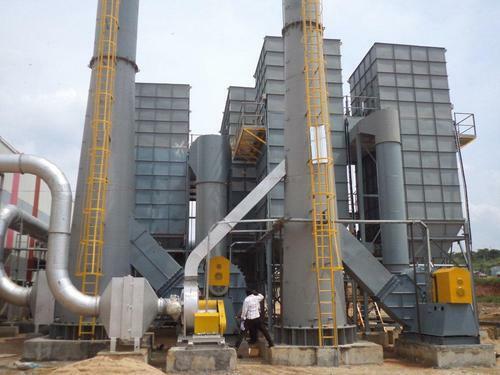 We are instrumental in providing our clients a comprehensive range of Unit Dust Collector. Backed by adroit professionals, these dust collectors are manufactured using superior quality components and cutting edge technology. Our offered dust collectors are availed in variegated sizes and designs so as to meet the needs of our valuable clients. 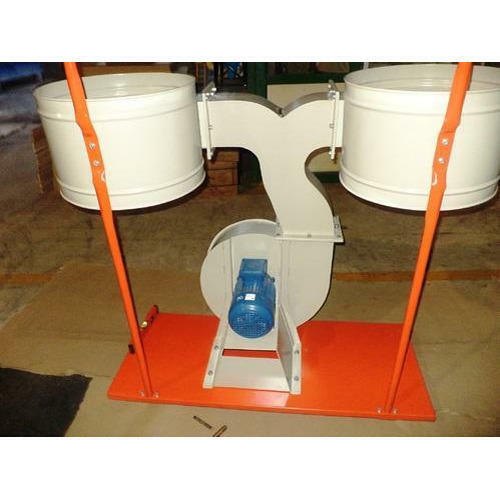 Moreover, clients can avail these dust collectors from us at market leading prices. 7.5 HP side mount fan rated for 2,500 CFM at 10" w.c.
Our reputation in the market is largely attributable to our precision-designed Cyclonic Dust Collector. 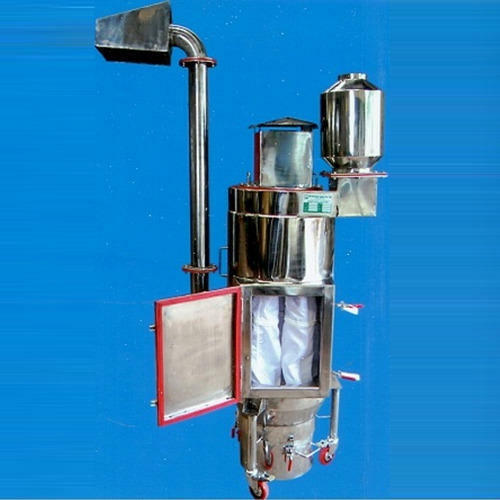 Our offered dust collector is manufactured using superior quality components and progressive technology in compliance with industry standards. 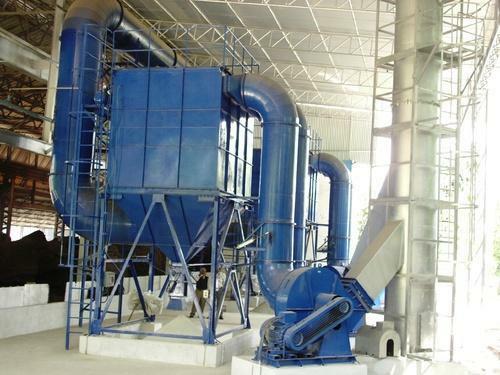 Moreover, this dust collector is checked on varied parameters in order to ensure its quality. 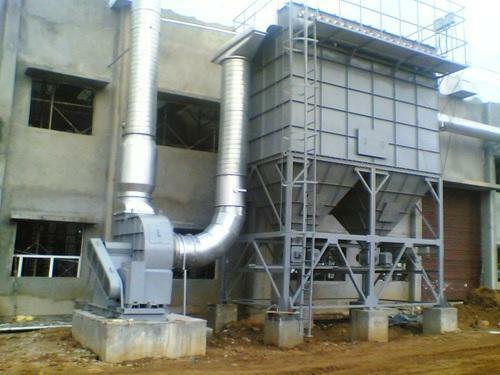 Clients can avail this dust collector from us at market leading prices. Scrap yards: recover valuable granular solid or powder from process streams or to remove granular solid pollutants from scrap. 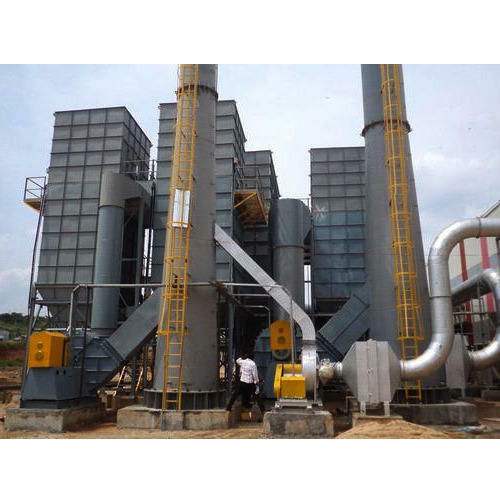 These dust collectors are designed to ensure the scrap is completely dust and pollutant free. We feel proud to introduce ourselves as the leading manufacturer, exporter and supplier of Centralised Dust Collection System. Our offered collection system is manufactured using quality approved components and innovative technology under the vigilance of adroit professionals. The provided collection system is available in various sizes, designs and specifications. To offer qualitative product to our clients, this collection system is tested on various quality parameters. 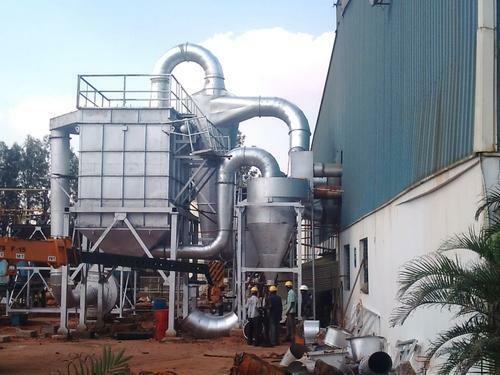 We are the manufacturer of high -performance standalone Dust Collectors for local filtration as well as high-performance modular dust collectors which can be easily combined to form assemblies with the required flow rate. 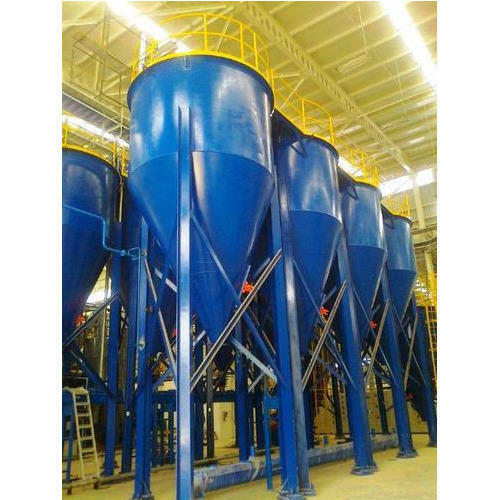 We are provider of Flour MillsDust Collection Systems. 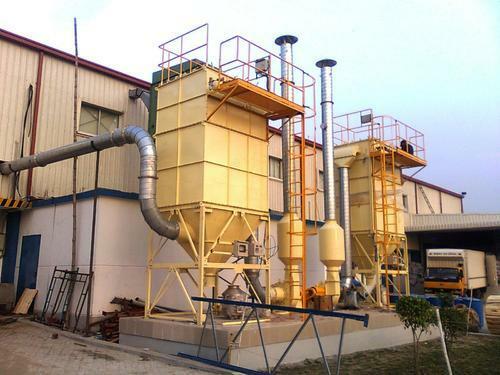 We are suppliers and exporters of Unit Dust Collector. Designed and manufactured as per the specific demands of our clients by making use of top quality material. 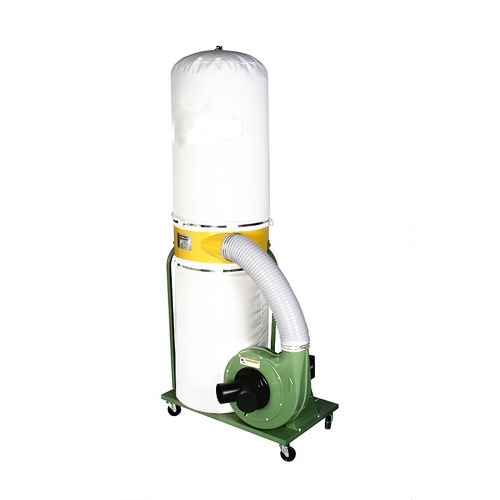 We are suppliers and exporters of qualitative range of Portable Dust Collectors. 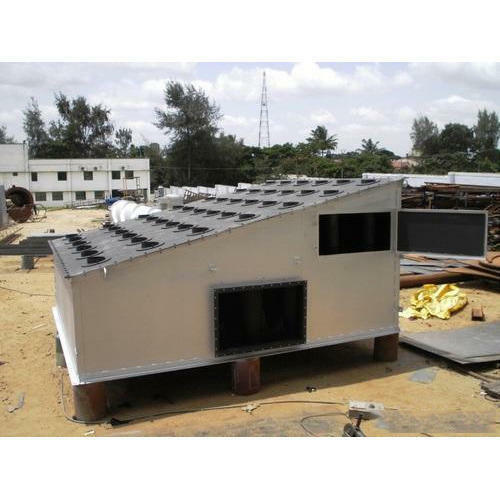 Designed and manufactured as per the specific demands of our clients by making use of top quality material. 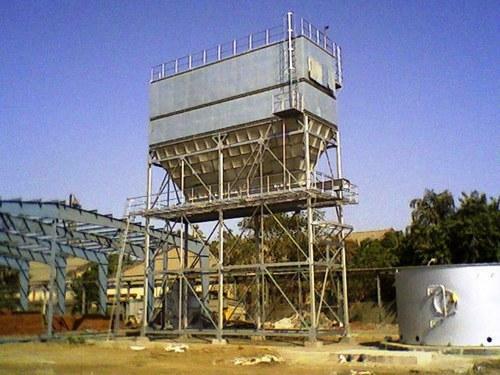 We are suppliers and exporters of Multi Cyclone Dust Collector. 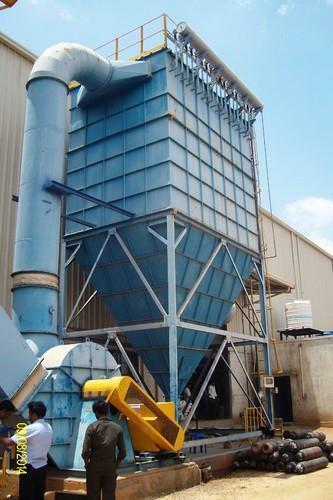 We are instrumental in providing our clients a comprehensive range of Dust Collecting Equipment. Backed by adroit professionals, these dust collectors are manufactured using superior quality components and cutting edge technology. Our offered dust collectors are availed in variegated sizes and designs so as to meet the needs of our valuable clients. 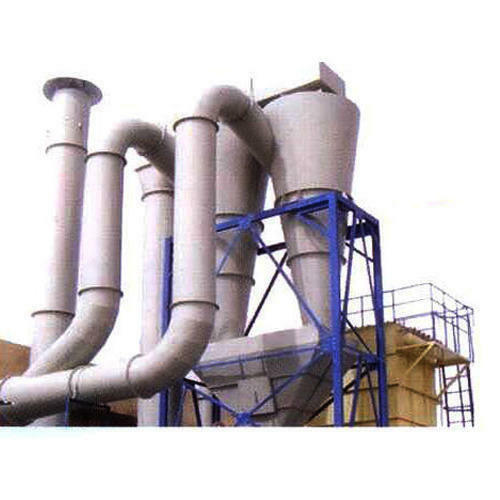 Moreover, clients can avail these dust collectors from us at market leading prices. 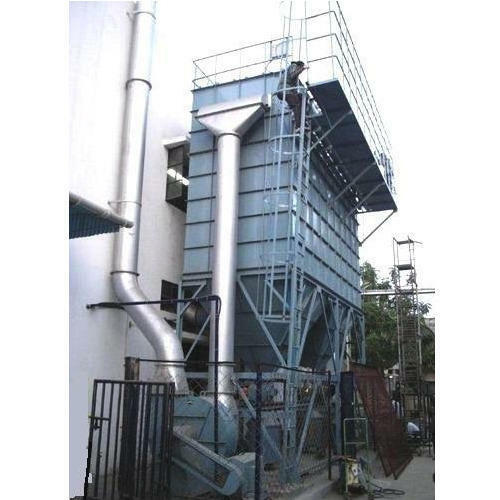 We are leading supplier and exporters of Dust Collection Systems for Dhall Mills or blowers that has been designed to handle heavy dust loads. Name: Dust receptacle or dust removal system. We are offering Dust Collection Systems to our client. We are suppliers and exporter of Dust Collection Systems for Bench Grinding Machine. 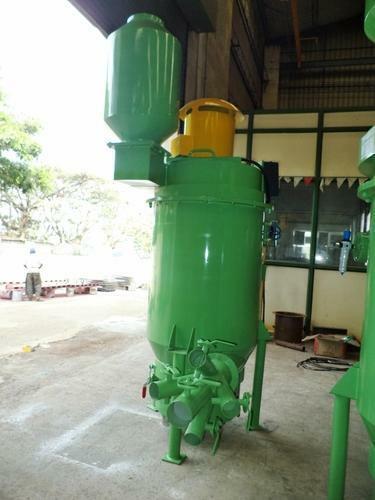 We are engaged in offering a large assortment of Dust Conveying System. We are suppliers of Air Pollution Control Equipment. We offer a range of Air Pollution Control System Equipment to our client. We not only provide sturdily constructed Air Pollution Control Equipment but also the maintenance and installation services for it.